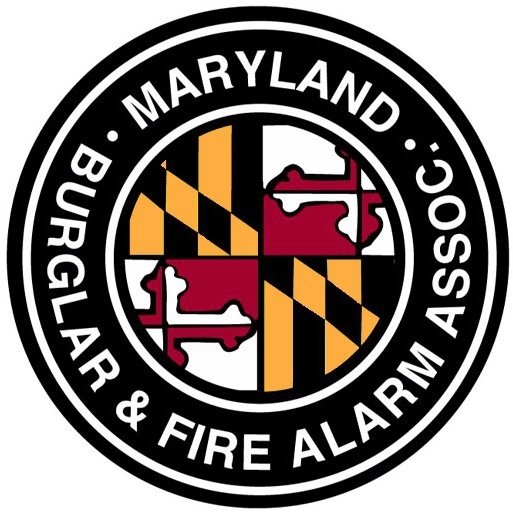 The Maryland Burglar and Fire Alarm Association (MDBFAA) is the trade association representing the electronic systems industry in the state of Maryland. Member companies install, integrate and monitor intrusion and fire detection, video surveillance, electronic access control systems and other electronic and automation systems. MDBFAA provides training, advocacy, information and services to allow members to improve and enhance the services they offer to Maryland citizens. We work with state and local agencies to promote false alarm reduction, ensure effective licensing and comply with standards. Our capabilities are enhanced with our alliances with other state associations and as a member of the National Electronic Security Alliance (NESA). Visit the MDBFAA Apprenticeship Program Page for more information.